Creative card making for women in partnership with the Basin Community House is based at the Lilydale Justice Service Centre, Department of Justice and Regulation. This program commenced in the latter part of 2015 and has become a very successful program in a very short time period. 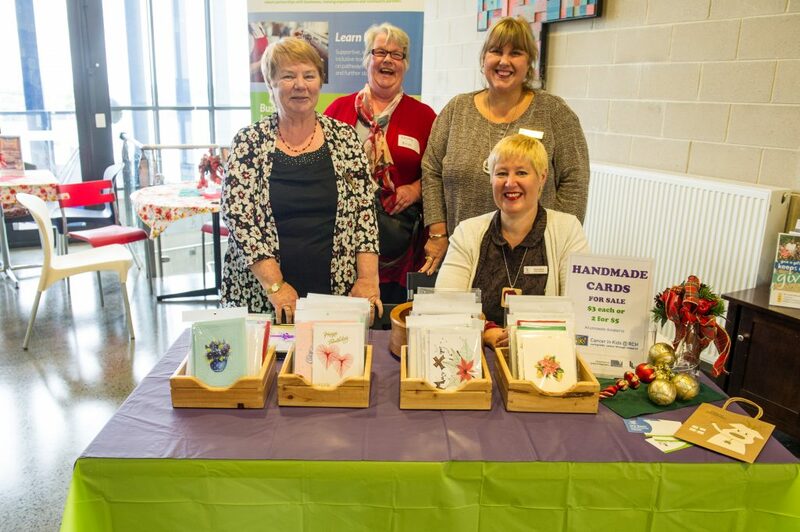 Female offenders are provided with pre-accreditation opportunities, where they learn new skills whilst making and designing beautiful cards, which are sold to raise money for CIKA @ Royal Children’s Hospital for research into children’s cancers. This special unpaid community work program provides female offenders with a unique opportunity to complete their unpaid community work hours supporting such a worthy cause. 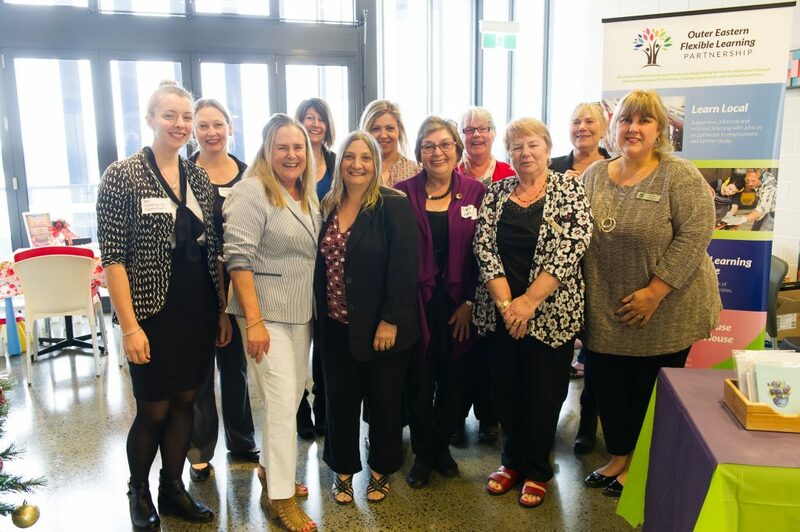 We are most grateful to the women involved and to Regional Community Work Program Manager, Beverley Garratt, for the report. Some of the cards were on display for the day. The CIKA team has enjoyed a relationship with the Department of Justice South East Metropolitan Region for many years during which we have enjoyed the results of their programmes. These provide a great opportunity for offenders on works orders to be involved in projects that help others, and this year CIKA was the beneficiary of their card making programme. We were inspired by Tracey, a graduate of the programme, who addressed the many volunteer groups that attended the function where she gave an emotional and articulate description of her journey; her honesty is to be admired. Sala and Renate represented CIKA and Sala addressed the gathered groups, discussed the work we do and thanked the women for the beautiful array of cards that have been made for us to sell. CIKA members Sala and Renate are seen here with Bev and Danka from the Department of Justice shown with some of the participants in the program.